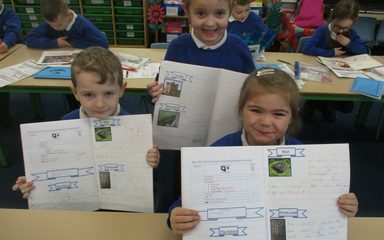 Owls have enjoyed writing a non chronological report all about castles linked to this half terms topic. They found out some amazing facts about castle life. The used a title, introduction, sub headings and a Did you know fact. 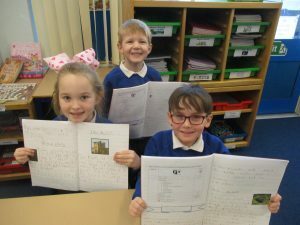 Some fantastic reports were created by them all.